Should you die in this RPG, no matter by what means you will be sent to the Next Dimension. Depending on your alignment, which is based on your actions you will either go to Heaven or Hell. 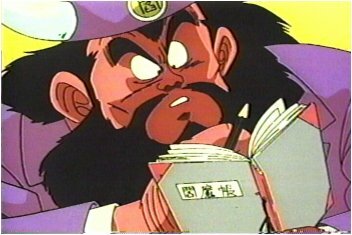 In Heaven you can train or spar with other people that are there, you can run Snake Way, and as long as you are not a demon you can go train with King Kai. Should a Demon be sent to Heaven he can travel back and forth between Heaven and Hell as he pleases. In Hell you can also train or spar with people that are there but there is no master to learn from. You can be wished back to life if someone collects the Dragonballs but after 3 weeks you can return to the place you were killed at.